Food is a necessity, sure, but every now and then it's so satisfying to eat something because it is fun and delicious. While eating a whole tub of homemade ice cream might satisfy your need for gluttony, there's a way to take it even further—make your dinnerware edible. We've already shown you how to make edible chocolate dessert bowls using balloons, but there's something even better now—chocolate chip cookie cups. Turns out, chocolate chip cookie dough is the perfect base to form edible bowls and cups for panna cotta, ice cream, and even good 'ol milk. But before you rush out and make your own cookie dough or buy some pre-made, read on, because there are some tricks you need to know to create leak-proof and yummy chocolate chip cookie containers. After all, you don't want them falling apart in your hands, do you? 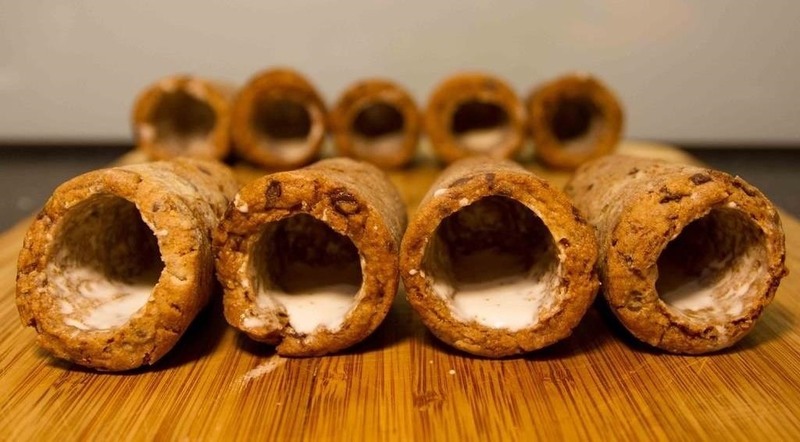 Dominique Ansel, the chef/inventor behind the cronut (that's a croissant-doughnut hybrid) originally debuted chocolate chip "shot glasses" at this year's SXSW. Each container was just the right size to hold a single draught of ice-cold organic milk. Yum, right? However, the shot glasses were made from an "extra-aerated" dough that was also thinner and drier than your basic chocolate chip cookie dough. To keep the milk from soaking through the cookie and to add extra flavor, the inside was coated with a thin layer of chocolate, although others have used royal icing or a sugar glaze to coat theirs. You can reproduce these yourself at home with a few modifications. 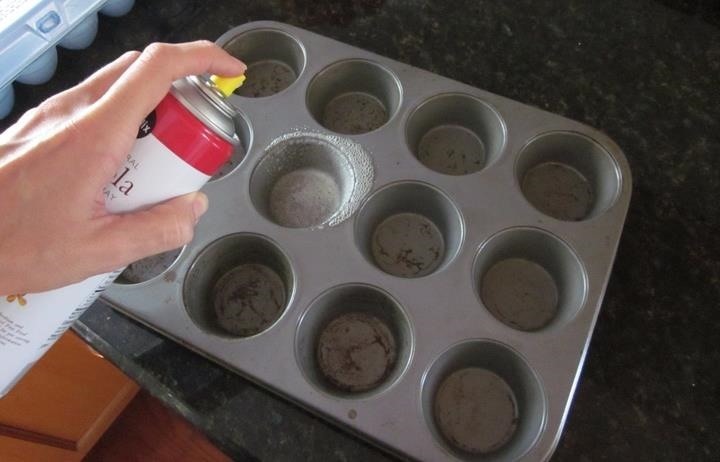 If you don't have special molds, you can use a muffin tin. 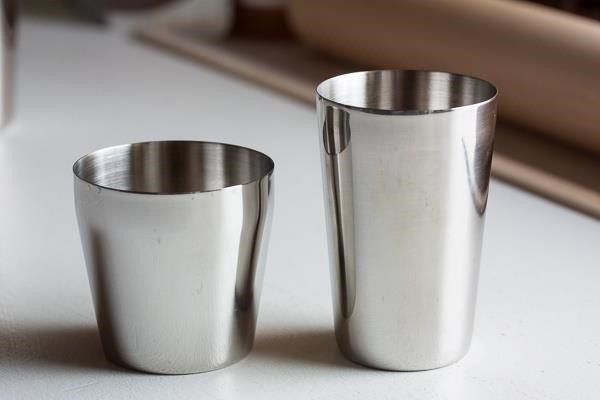 PopSugar suggests in the video above going to a cooking supply store and looking for aluminum cups that are more the size and shape of a traditional shot glass. Karin Lee over at Instructables took a more DIY approach using a popover pan, along with parchment paper, old wine corks, cardboard tubes, tinfoil, and masking tape. No matter what you use, be sure to apply liberal amounts of cooking spray so the cups won't stick when you need to remove them. Next, you need to let the dough rest rather than stirring together all the ingredients and immediately placing the dough in the oven. This "aerates" the dough and lets the ingredients meld for better flavors. If you have time, try to let the dough rest for several hours inside the refrigerator either by itself or when it's in your molds—this will increase the effect. When it comes to the dough, you want something a little drier and more crumbly—almost like a cross between a shortbread or pie crust dough and a more traditionally wet cookie dough. 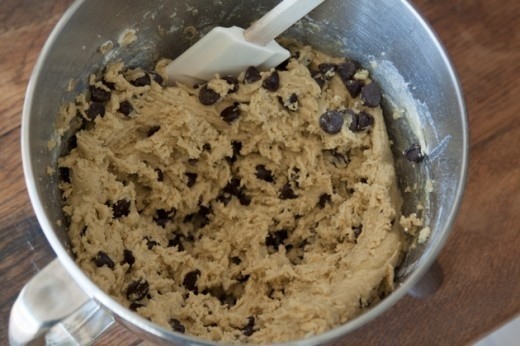 Experiment with using less flour and using only white sugar and baking powder in your cookie dough. As explained in Yumi's guide to perfect chocolate chip cookies, all these contribute to thinner, crisper cookies. There's also a great recipe for chocolate chip cookie bowls that chef Michael Ruhlman adapted so the dough could hold ice cream. Be aware too that some home cooks who have made these shot glasses recommend a heavier base for the glass (in case it's left standing around) as well as a longer baking time than with traditional chocolate chip cookies. 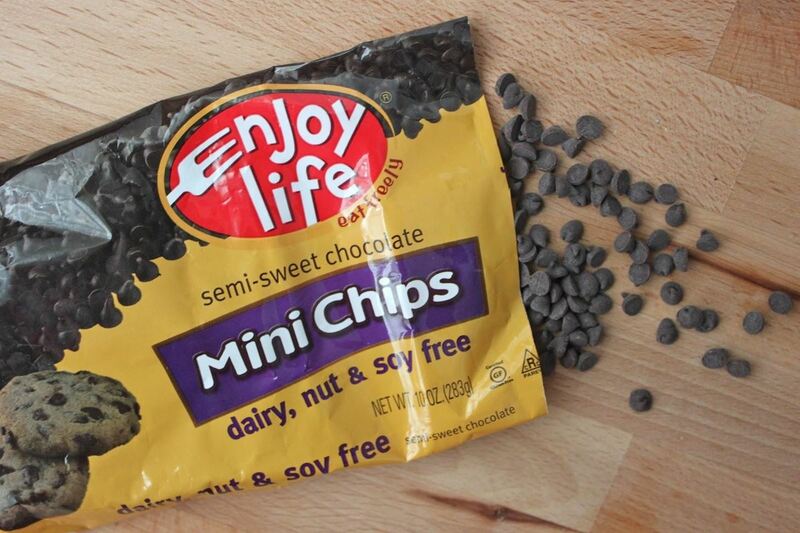 Be sure to use mini chocolate chip morsels rather than the regular-sized ones. 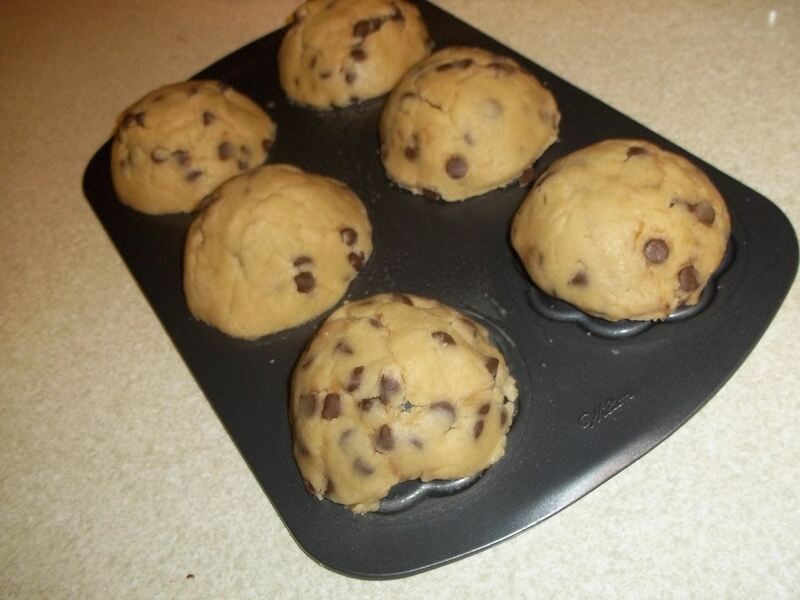 You'll want to press the dough thinly around your shot glass "molds" and regular chocolate chips might make the dough fall apart. When you coat the inside of the cookie with a thin layer of chocolate, you may want to consider tempering the melted chocolate. This step normally isn't necessary when putting chocolate in desserts unless you're dipping something in chocolate and want to create a shiny, attractive coat that looks smooth. There's also a way to do it without a thermometer! Ansel filled his chocolate chip cookie shot glasses with Tahitian vanilla-flavored milk, but others have gone further with the idea and used them as vehicles for booze (Kahlua and Bailey's come to mind), panna cotta, or ice cream. Over on Reddit, some users suggest using the outside of the muffin tin to form a bigger bowl for ice cream. 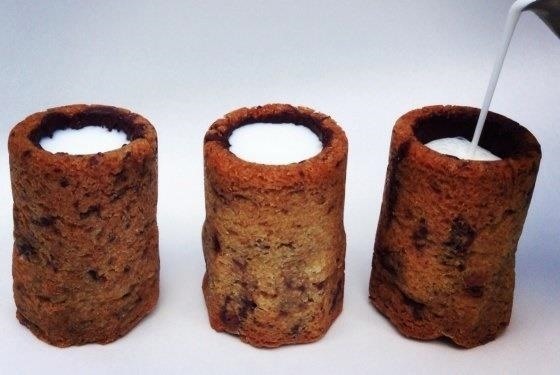 While Ansel has popularized the cookie "shot glass," we should note that he's not the first to make this creation. 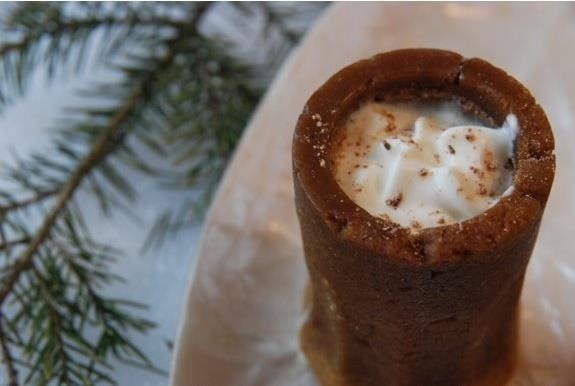 There's a great recipe over at Whisk Blog for gingerbread cookie cups as well as Shotibles, a Tumblr devoted to edible cups and the confections they contain. 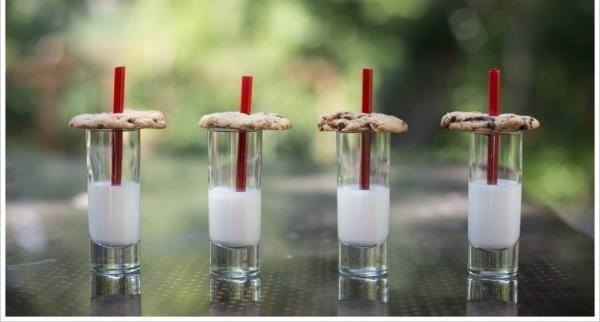 For the truly lazy, you can create chocolate chip cookie and milk shooters that give you the same feel as an edible container for a lot less effot. These don't even require you to make the cookies, if you're in a big rush. Get the full instructions here. What else can you put inside a chocolate chip cookie bowl? It looks so yummy! I will beg to my mom to make one of them! Let me ty! Let me try!